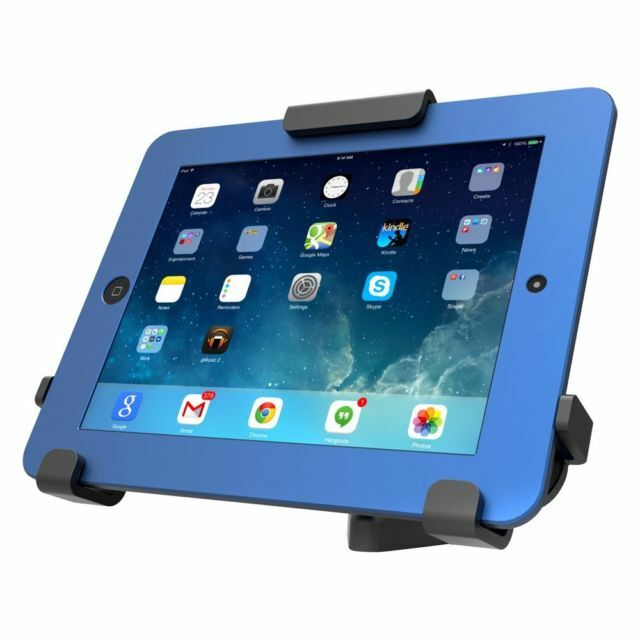 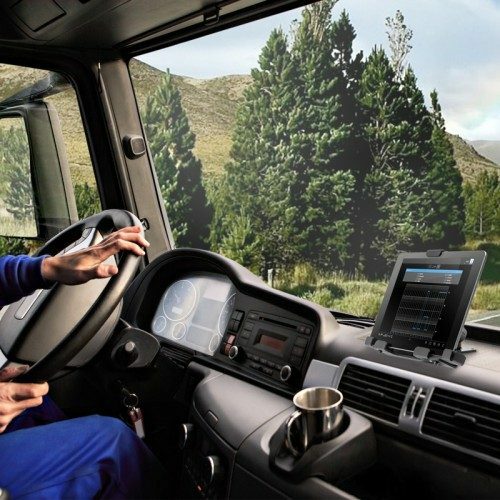 This sturdy locking tablet mount is made of aluminium and is ideal for commercial or enterprise environments where keeping your tablet secure is essential. 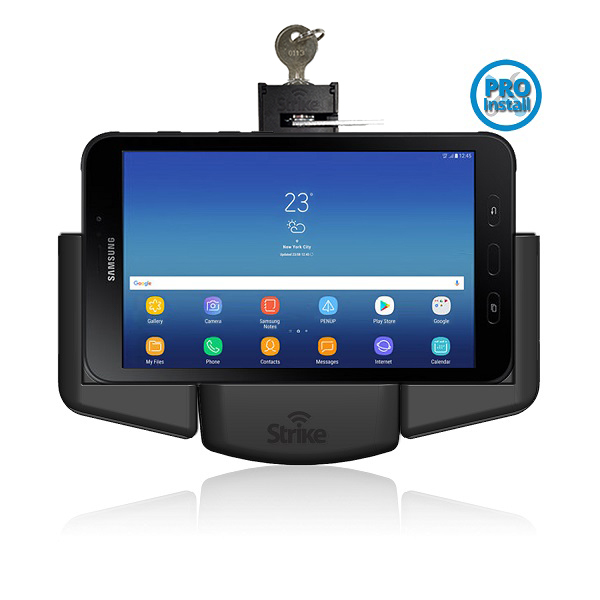 Compulocks ELD Universal Secure Vehicle Adjustable Key Lock Tablet Mount is compatible with tablets having 7”-10” screen size, including Samsung Galaxy Note 8.0, Galaxy Tab 3 7.0 and 8.0, Galaxy Tab Pro 8.4, Galaxy Note 10.1, Galaxy Tab 4, Galaxy Tab Pro 10.1, Galaxy Tab S 10.5, LG G Pad 7.0, 8.0, and 10.1, Asus MeMO Pad 7 and 8, Nexus tablets, Apple iPad Air 2 and iPad Air, iPad 4, 3, and 2, and iPad mini. 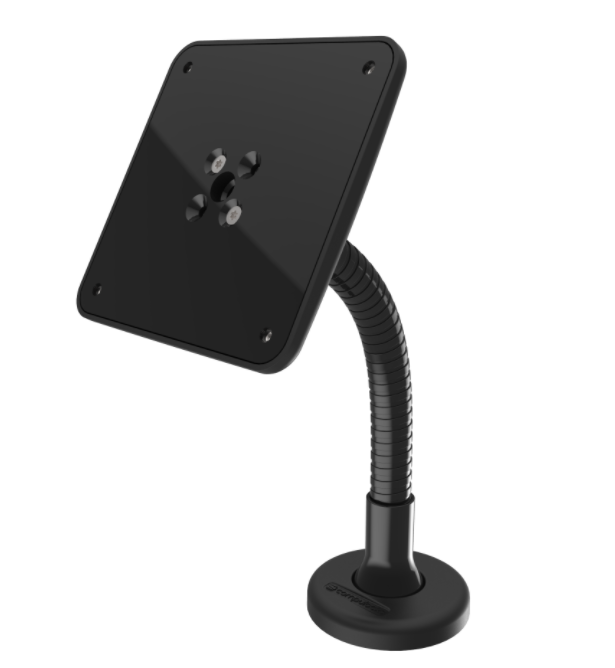 This sturdy locking tablet mount is made of aluminium and is ideal for commercial or enterprise environments where keeping your tablet secure is essential. 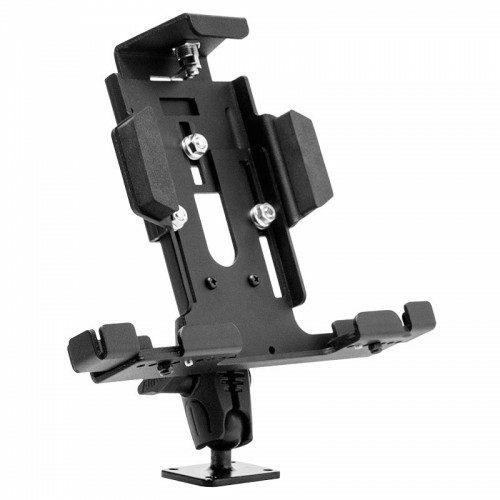 The 4-Hole AMPS mount base can be screwed or drilled into any flat surface (screws not included) and features a key lock that keeps the tablet securely in place. 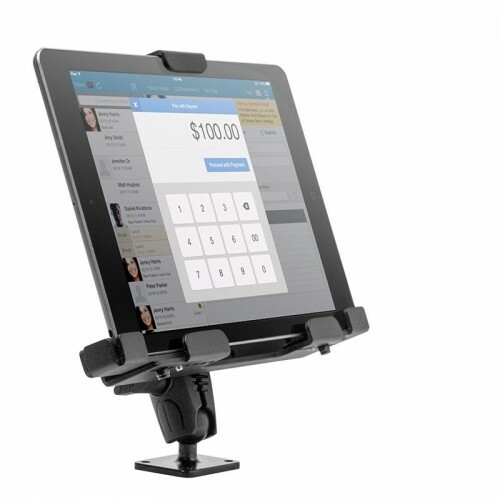 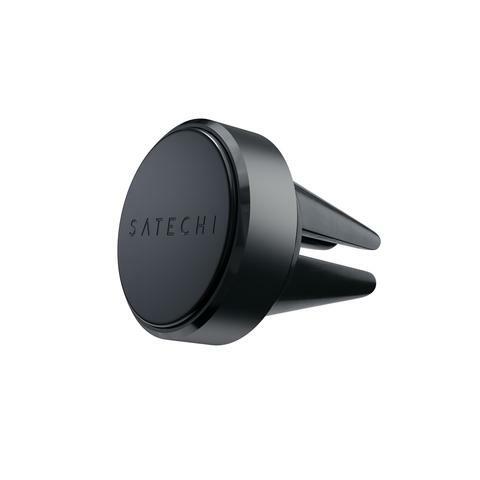 The mount includes multiple horizontal and vertical adjustment points along both sides of the holder, making it compatible with tablets as small as the G Pad 7.0, or as large as the Nexus 10. 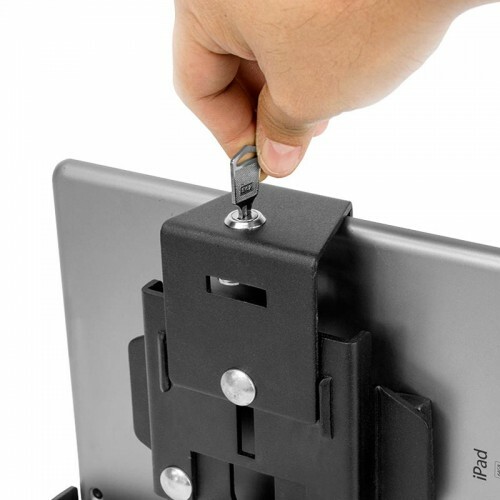 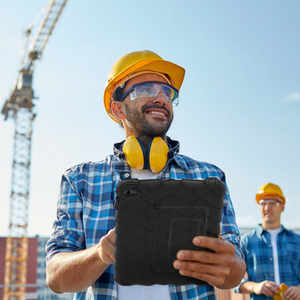 Use a 7mm and 10mm socket wrench to adjust the tablet holder to your tablet’s size specifications.